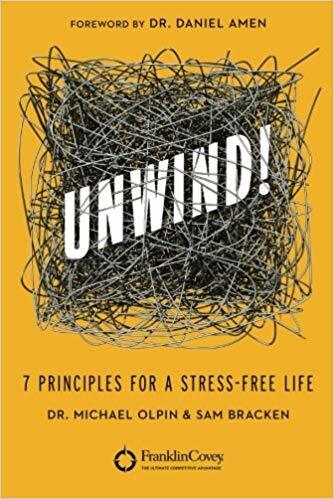 Here you will find a few great books written by Dr. Olpin on stress management and well-being. Unwind is about optimizing your body, heart, mind, and soul, recognizing that any and all of these dimensions of your life affect your anxiety level. It helps you get clear about who you are as well as your priorities and goals. The authors show you how to take charge of your life and how to make better choices that will prevent stress in the first place. I absolutely loved this book! I will definitely read it again all the way through. The length is just right. It is not very short or very long. The stories, paragraphs and insights were short, to the point and impactful. The book as a whole was a terrific book to read and it no doubt will one day be a classic- a book stress experts will recommend all to read. 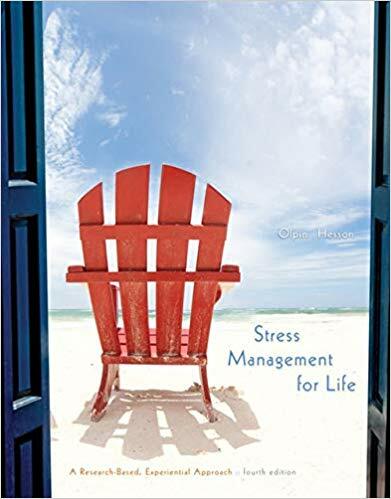 Clearly explaining the “how to” of stress management and prevention, Stress Management For Life, emphasizes experiential learning and encourages readers to personalize text information through practical applications and a “tool box” of stress-reducing resources, including activities and online stress-relief audio files. This book is absolutely fabulous. It has the best explanations of the concept of stress, its contributing factors, and how to manage stress that I have ever seen. Whether for school or personal use, this book is great. It really helped me gain more understanding and control in my life – it is not just some self-help book. It explains the mechanics and science of stress and stress management in a clear way for anyone to understand so that you can really get a grasp on it. 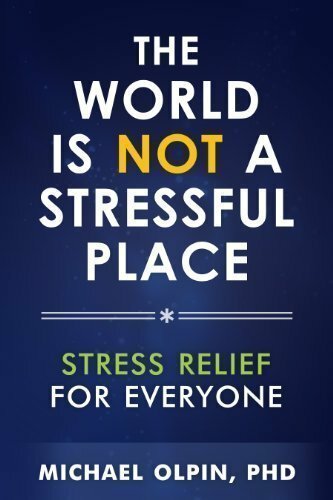 The World is NOT a Stressful Place puts in your hands and effective and easy to learn approach for managing stress. Thousands have learned and internalized the principles and practices found in this book and as a result, have learned how to live happier, more peaceful, and productive lives. This book will help you feel a lot better! I think everyone who reads this book and puts what they learn to use will not only have a more enjoyable life, but have a longer more fulfilling life to enjoy. You don’t have to feel stressed out to read this book, maybe you know someone who is and you can give them advice after reading it, either way living in the fast paced world that we do I think everyone could benefit from reading it.